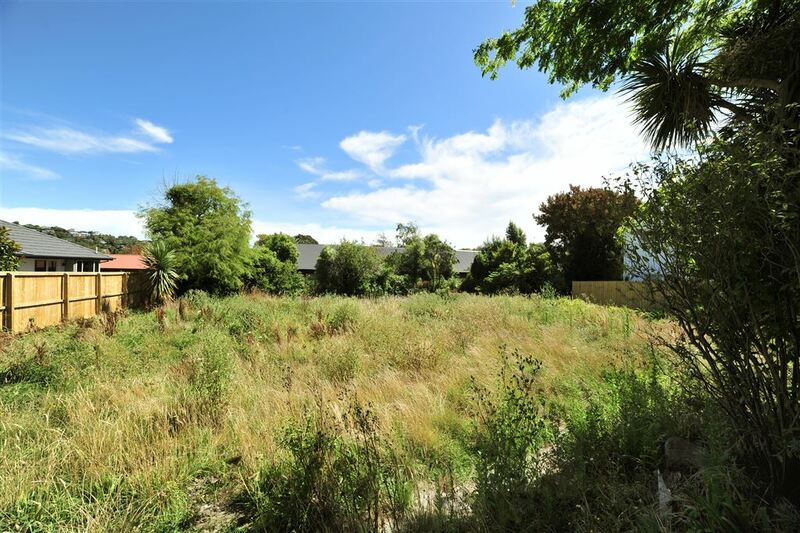 A great opportunity here, this 731m² section is set in a popular location, plus an EQC payment of $61,935.34, for land remediation, is to be transferred to the new owners on settlement. After moving into your newly built home, enjoy easy access to the Rapaki Track and the Port Hills, as well as the excellent choice of amenities this very desirable area has to offer. There is a Site Plan and Proposed New Residence Plans available from Mike Greer Homes - conditions apply. There is also a Geo-Technical Investigation Report available to interested parties.